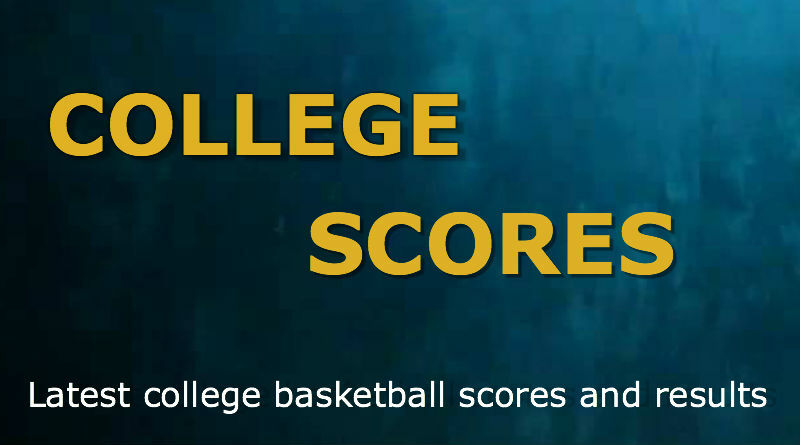 NORMAN, OK, Sporting Alert – College basketball top 25 scores from the list of games that took place on Saturday, December 12. No. 20 Gonzaga, No. 24 Oregon and No. 25 Utah were all upset. Buddy Hield scored 30 points and had a career-high five steals, and help No. 7 Oklahoma beat Oral Roberts 96-73 to stay undefeated this season in college basketball. Jordan Woodard made four 3-pointers and shot 7 for 14 from the floor, finished with 19 points, five assists and three rebounds, while Isaiah Cousins had 15 points, five assists and five rebounds in the win for Oklahoma. Ryan Spangler ended with 13 points and eight boards for the Sooners (7-0) who shot 50-percent from the floor at Lloyd Noble Center here in Norman. Obi Emegano led Oral Roberts with 29 points and moved into 10th place in club history with his 304th made free throw, while Kris Martin scored 15 points off the bench. Brandon Conley added a double-double of 10 points and 11 rebounds for the Golden Eagles (8-3) who had won its previous two games. The visitors shot 43.8 percent from the field in the defeat. Jamal Murray tallied 17 points, including 12 in the second half and No. 5 Kentucky pulled away to defeat Arizona State 72-58 in a college basketball top 25 game on Saturday. Murray, who made two key 3-pointers in the second half, also had five assists and three rebounds. Marcus Lee added 14 points, seven rebounds and five blocks, with Tyler Ulis ending with 12 points, six assists and five boards for the Wildcats (9-1) who outscored Arizona State 40-27 in the second half. Alex Poythress finished with 10 points and six rebounds in the defeat for Kentucky which won two straight since losing to UCLA and was knocked off the AP Top 25 spot. The Sun Devils (6-3) were led by Tra Holder, who scored 15 points, with Andre Spight adding 12 for Arizona State, which had its three-game streak snapped. Denzel Valentine scored 17 points to lead No. 1 Michigan State to a 58-52 victory over Florida on Saturday in their college basketball fixture. Valentine, who scored 10 of his total points in the second half, also finished with five rebounds. Bryn Forbes had 12 points, six rebounds and three assists and Matt Costello added eight points, six rebounds and three blocks for the Spartans (11-0), who moved inside one victory of matching the school’s best start — set during the 2000-01 campaign when they won 12 games. Dorian Finney-Smith and Kasey Hill each scored 13 points and grabbed six boards for the Gators (6-3), who collected 11 points from Chris Chiozza and 10 points and nine rebounds from Devin Robinson.